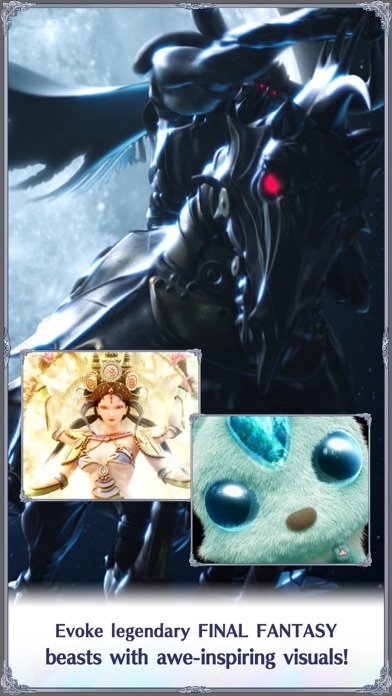 Discussion in 'iPhone and iPad Games' started by wondroushippo, May 13, 2016. 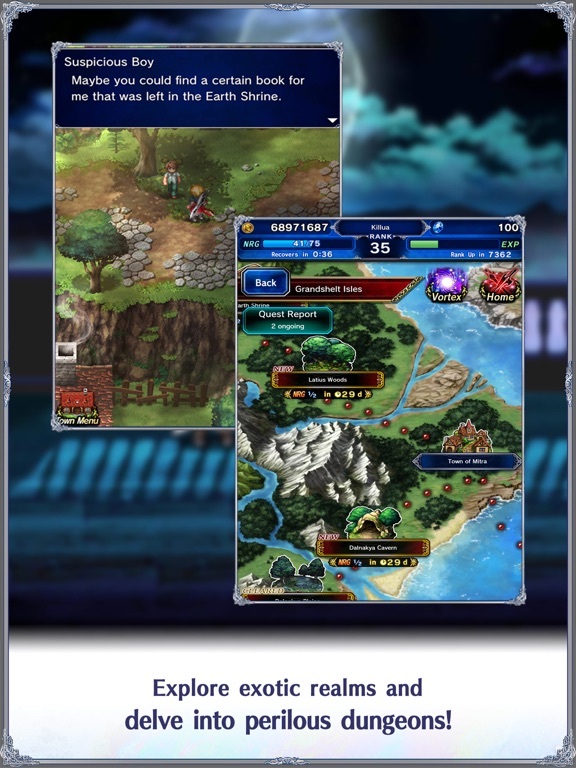 Easy and interactive battles! Tap the screen to attack, but combine magic abilities with tactical know-how to overpower your opponents in strategic maneuvers! SE is Sweden. If you are making a new account for this game, the country in iTunes you are looking for is Sverige (I had trouble finding the right store). This game is actually good guys. Yes it's a gacha game squad battler. 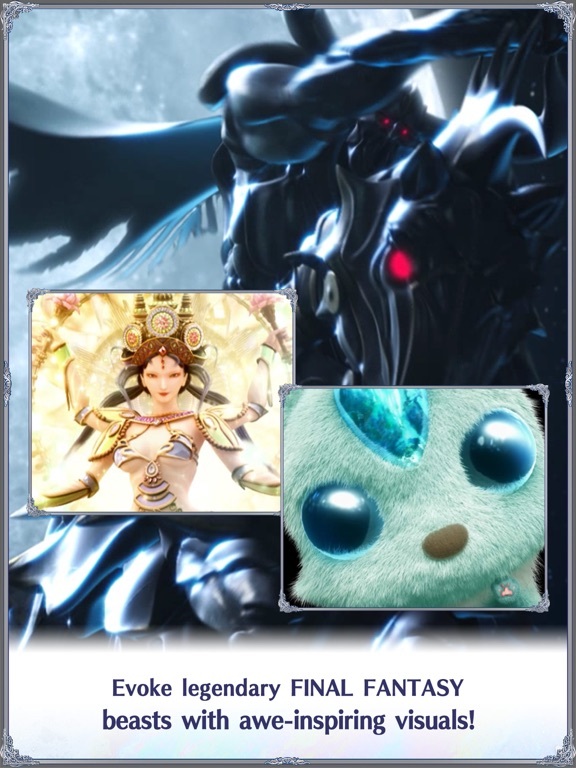 Yes it is basically FF reskin of brave frontier. But there is a bit more to it. There are parts where you explore towns and dungeons Classic FF style, opening chests, buying from shops and talking to people. Secret pathways leading to chests. The art is nice and the gear system is familiar. 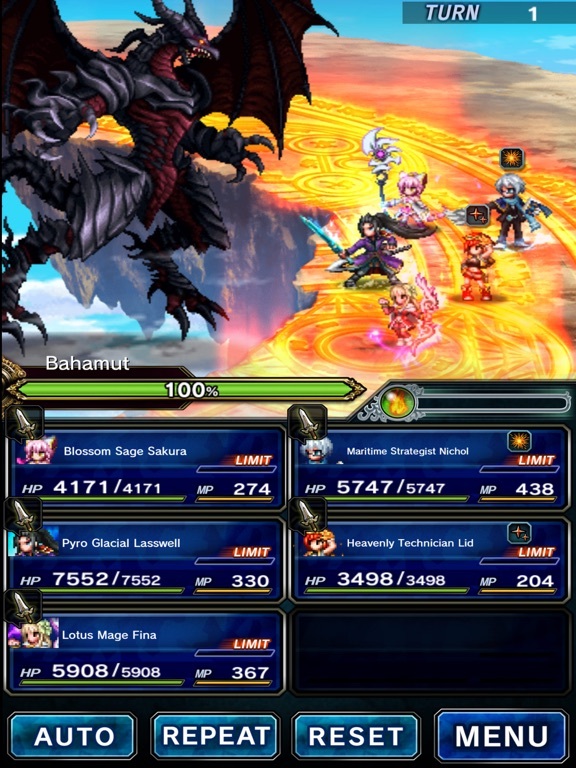 You can use all the classic FF spells and abilities, it isn't just an autobattler even tho there is an auto function. 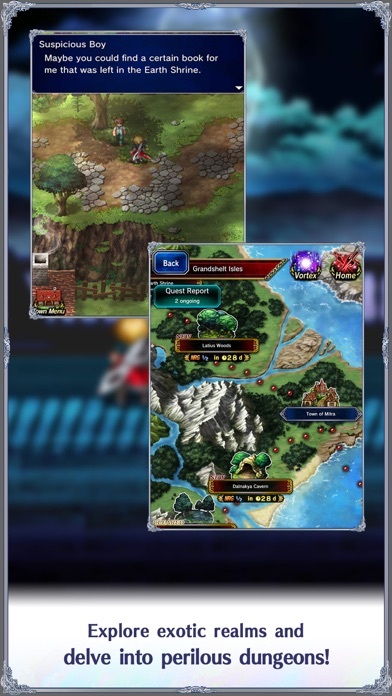 If you tend to get addicted to these kind of games and/or loved brave frontier, this may be your new game. 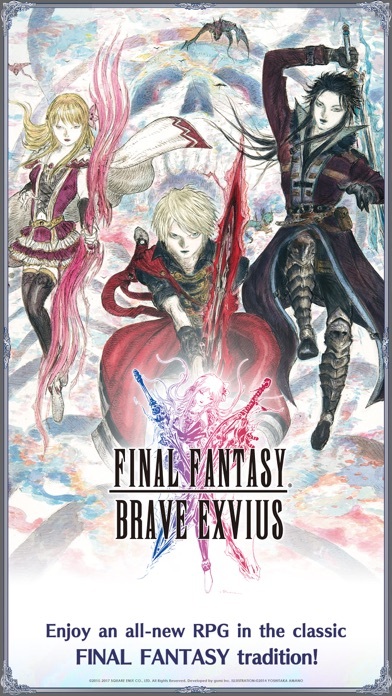 I'm loving it so far and the music is classic FF fare as well. The story is fleshed out, there are cut scenes every few stages, it's just a few knotches above what you might expect at every turn. Great game in my opinion. Final Fantasy Victory Fanfare is really amazing! Hmm I'm kind of disappointed. 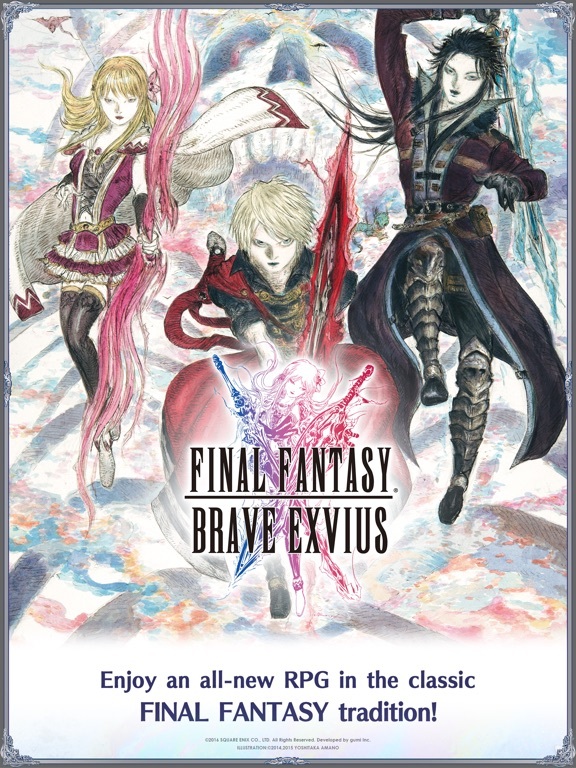 It says in the description: 'SQUARE ENIXs first title aimed at a worldwide audience'. So I was expecting something fresh and new. 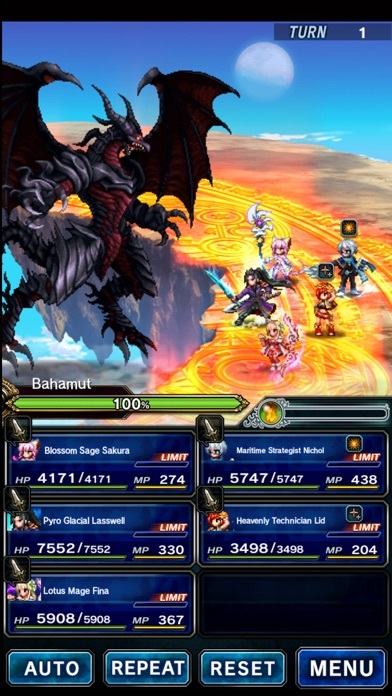 But it turns out this is a very old fashioned mobile title, something like Heroes Charge. Between the battles there's a lot of story telling going on and a bit of world exploration. Imo they overdid the amount of story telling and tutorials, there's only 5 - 10 minutes actual gameplay in the first 30 minutes. This kind of game is just not for me. The music and the backgrounds are fantastic though and the combat is fine. Like you have said, you determine the goodness of a game by your first 30mins? And I don't know why do you expect a "brand new" experience after "if you do see the Screenshot and video in the 1st page"
I don't think you spend enough time to even write a review. I didn't write a review. What I mean is that I'm having a real hard time getting into the game. The main complaint that I've heard from other people is that the characters are on a "Gacha" system, and the odds of pulling the character/rarity you want are typically "cell phone"-esque. 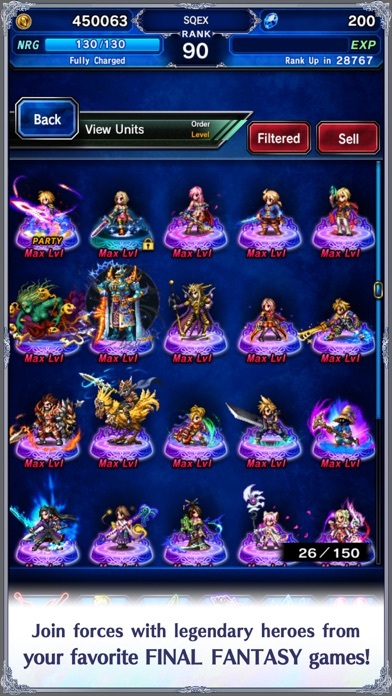 Which is pretty much expected in this day and age, but some people may have been spoiled by Final Fantasy: Record Keeper where it's relatively easy to acquire your "dream team" - it's the unique EQUIPMENT they hide behind a "Boosted Drop Rate" chance of 1%. I'll give this a try when it's released globally, but I'm not sure how long it will hold my interest beyond the pretty graphics. Especially if I draw an "A-Team" of something like Barret, Edward, Gau, Quina and a "Calculator" from Final Fantasy Tactics. I played this for a while in Japan, its pretty good I think. If you have the patience, it could be worth rerolling at the start for a good character, but it's worth noting the main story chars are actually pretty good unlike a lot of these gacha games..
Can anyone help on the rerolling portion. I have an existing account with my main FB account. So if I log out and reroll. 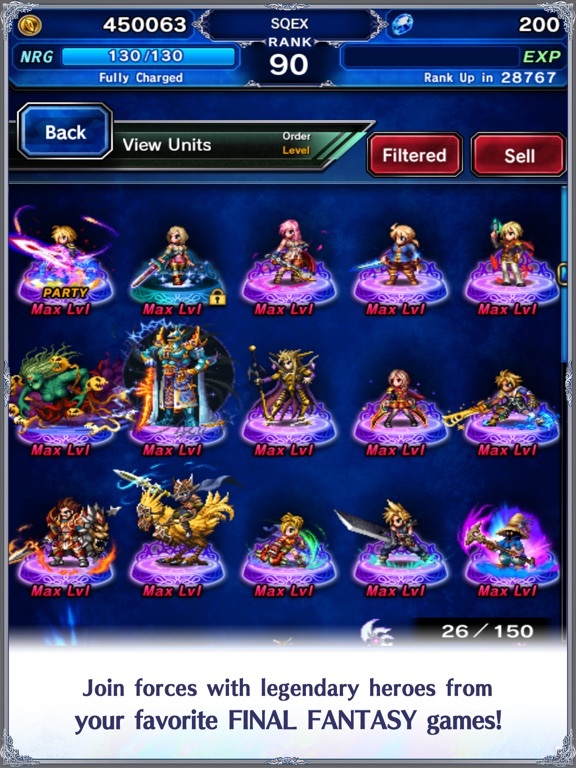 Am I able to link the new account with my initial main FB account? No. That Facebook account is now locked and you'll have to make another one if you wish to link it. While what you say is true, just logging into your facebook account, and then logging out will start a new game each time you do this. You can't unlink the old account from your fb though.